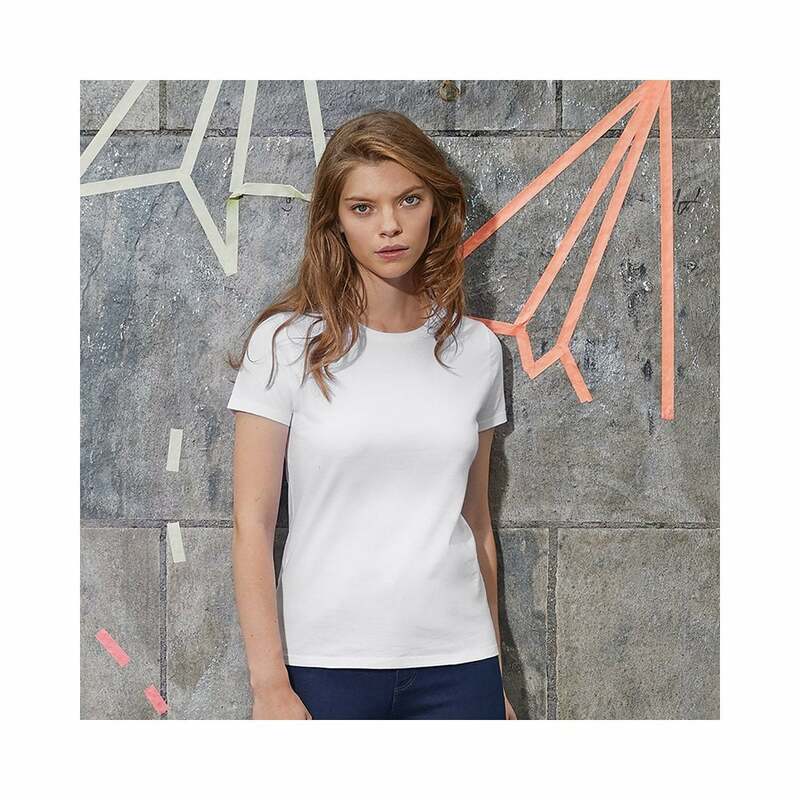 B&C Collection #E150/Women made from a pre shrunk 100% cotton this basic tee has been a best seller for over 20 years. Comes in a range of amazing colours. *3XL only available in these colours: black, red, royal blue, sport grey, urban navy and white.